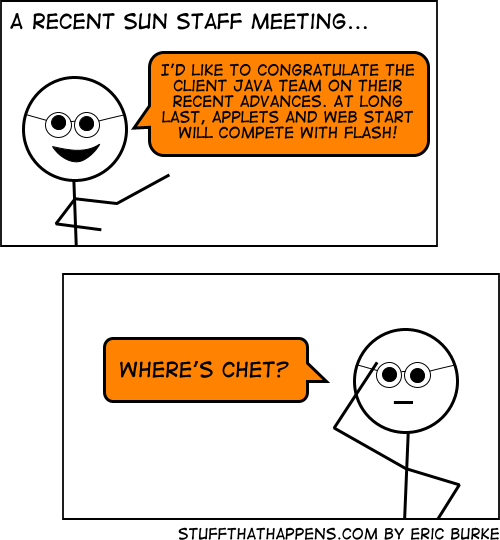 My comic So Long, Chet crossed the line. In particular, I do not wish to make personal attacks. Although that was not my intent, it certainly gave that impression (how could it not?) and I am sorry. Posted on Tuesday, March 4th, 2008 at 7:24 pm in Blogging, Comics.